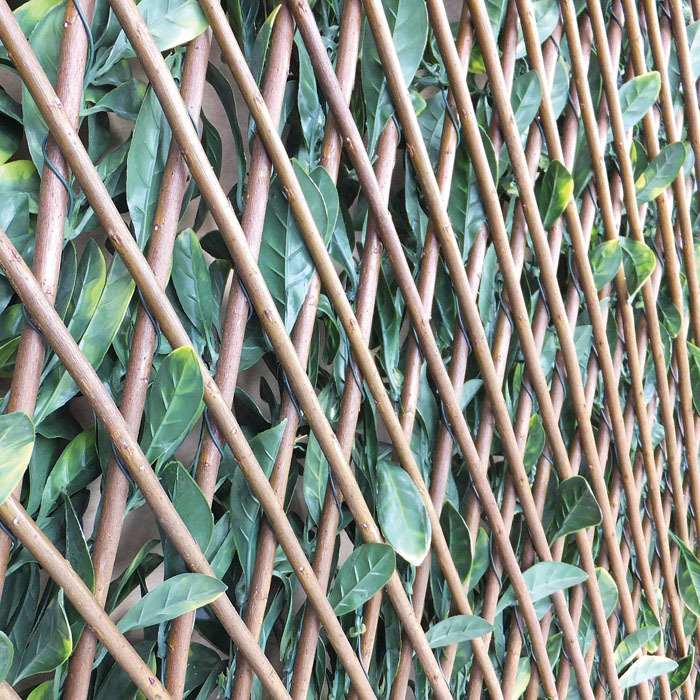 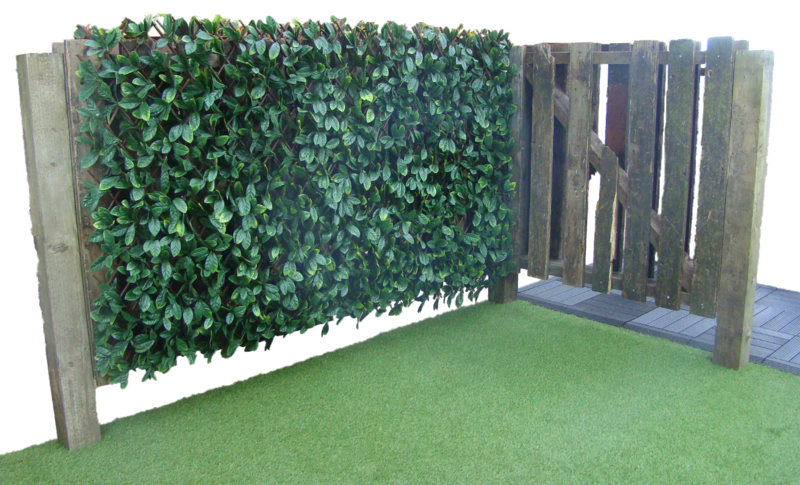 Our gorgeous Laurel extendable artificial hedging is a great addition to any garden, balcony or terrace to create an attractive private environment that will look great all year round. 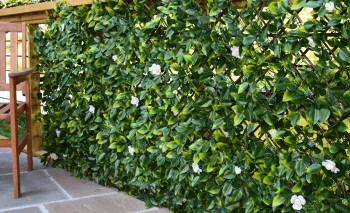 The panels can be attached totter to create whatever size you need and are easy to install. 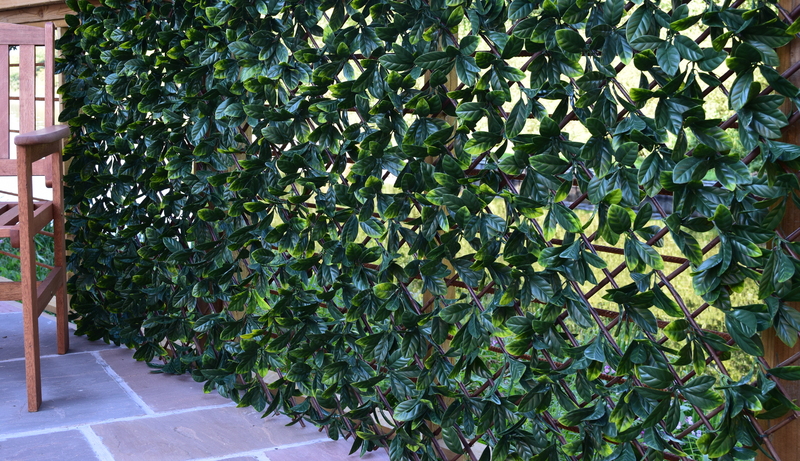 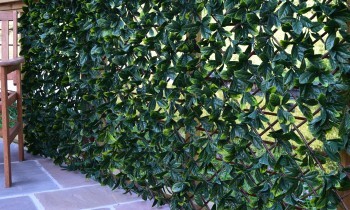 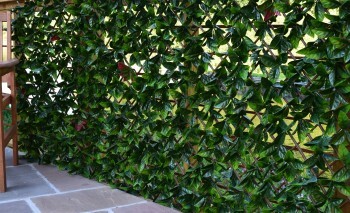 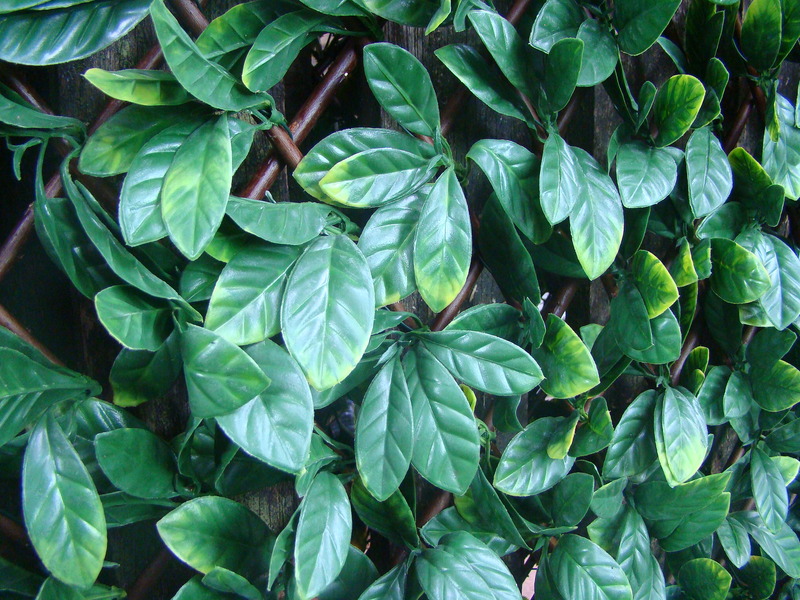 Laurel is a fantastic colour that will liven up any unsightly area and requires very little maintenance.